I'm always at a loss when evil and chaos manifest so clearly in our world. I mean it's always there, often lurking in the shadows or subtly doing its job in relationships and lives, structures and communities. But when it hits the news, which it seems to be doing a lot these days, I think, "what should I say? And where should I say it? What's my responsibility as a Christian? As a pastor? As a leader?" Lots of folks take to Facebook. I think some people need to do that. I appreciate Christian leaders leveraging their social media influence to speak truth, proclaim Christ, call others to faithful discipleship. But for me, it just feels hollow or like more white noise. I notice way too many people using Facebook but probably not their real lives to say things, for good or for back, loudly and violently. I don't want to do that. I don't want to add to the violence or the noise. I suppose there will be a time when I have to engage on Facebook in a little more of a formal way but for now, I'm don't feel like that is the best platform to proclaim the Truth I've encountered in Christ. My hope is that my primary platform is my neighborhood and my life with neighbors whom I rub elbows with on a daily basis. But sometimes it just feels like you need to write something down; put something out into the universe, hoping it connects with what others are saying and proclaiming, creating momentum for love and unity. The reality of the always present, even if just beyond our sight, Kingdom of God, needs to be proclaimed and made manifest in response to the chaos and confusion that seems to be winning the day. I hope that my few words here are a little part of that body of work the Spirit is crafting to oppose the work we see and hear about on the news and in our Facebook feeds. Silence isn't an opition. Speaking at the right time and in the right way is important. But we all need to speak, broadly and specificially and also with our lives. The racism and hate that is filling the airwaves and feeds are chaos and evil; it is principalities and powers manifesting themselves, it's the evil one at work. My hope is that I live and lead in such a way that it isn't surprising or out of character for me to say "NO" to these things and to condemn them in the name of Jesus. I hope that I am always doing this as I love my neighbor, fight for equality, advocate for immigrants, and visit widows. So when something and boldly and heinously evil as what we saw in Charlottesville happens, it isn't surprising for me to say, "that was evil, and as Christians, we are called to speak and lived in a way that is intentionally opposed to that." Primarily, this because Jesus is opposed to that and also because that is never how it was supposed to be. I could say more, maybe another time. For now, I just want share a few things I've read that were helpful, and some videos I've been watching that have been encouraging and helping me to think of how to live as a person of peace and reconciliation in a fractured world. 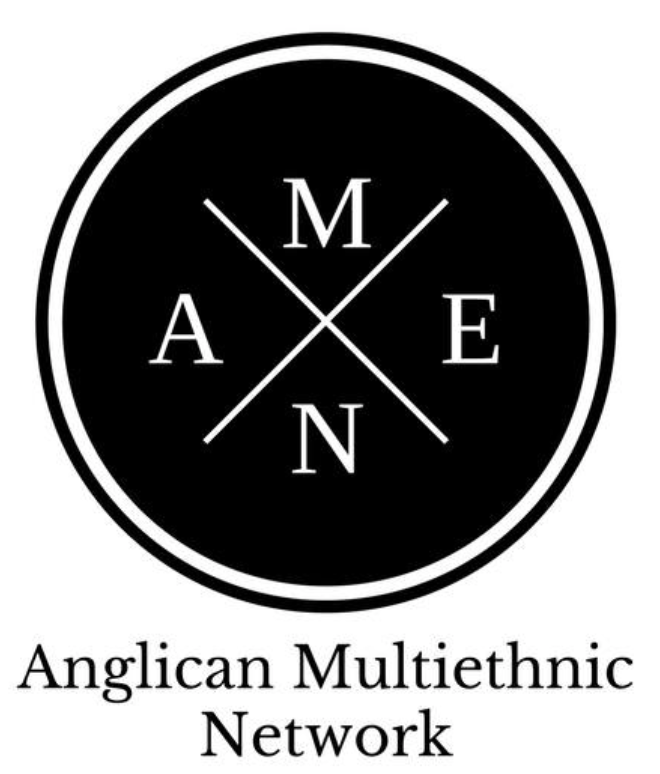 * The Anglican Multiethnic Network put out a short statement that was solid and is doing important work in the context of these tensions. And Scot McKnight, the canon theologian in for my diocese, he has a good post as well. Anglican guys like Rev. Thomas McKenzie and Rev. Rob Patterson also issued statements that I found helpful. Ed Stetzer and Tim Keller as well. * Here are the videos I've been watching from the 1 Charleston Conference. The few that I have watched have all been good, I've especially found the practical pieces from Jemar Tisby's talk good. 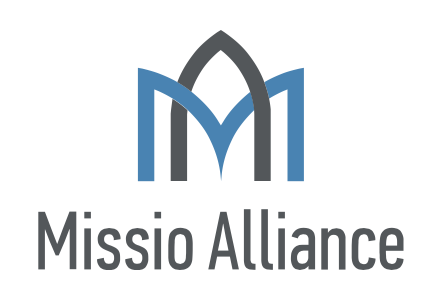 "1Charleston is a multi-ethnic, interdenominational, and Christ centered platform that empowers churches to embrace the multi-ethnic Gospel in deep and practical ways." O God, you made us in your own image and redeemed us through Jesus your Son: Look with compassion on the whole human family; take away the arrogance and hatred which infect our hearts; break down the walls that separate us, unite us in bonds of love; and work through our struggle and confusion to accomplish your purposes on earth; that, in your good time, all nations and races may serve you in harmony around your heavenly throne; through Jesus Christ our Lord. Amen.